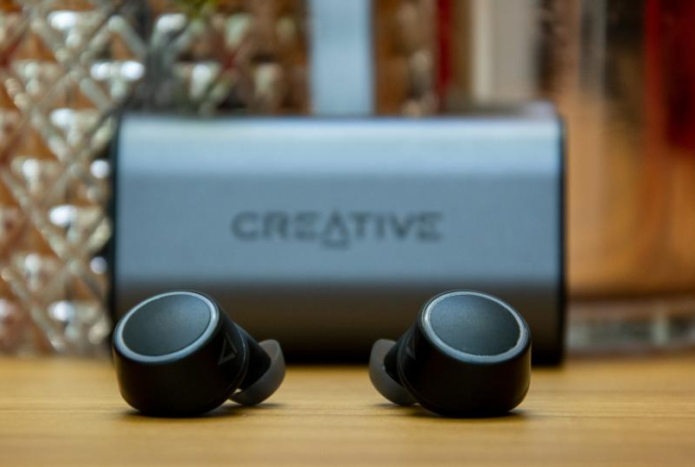 Creative knows a thing or two about digital audio: it’s been making sound cards and computer music accessories for more than 30 years. It’s also developed a decent portfolio of headphones over the years, but the Outlier Air are its first fully wireless earbuds. It’s certainly a timely release, as wireless audio is increasingly hot property. The Outlier Air arrive in the wake of Samsung’s third attempt at cracking the market and just as Apple releases its second-generation AirPods.